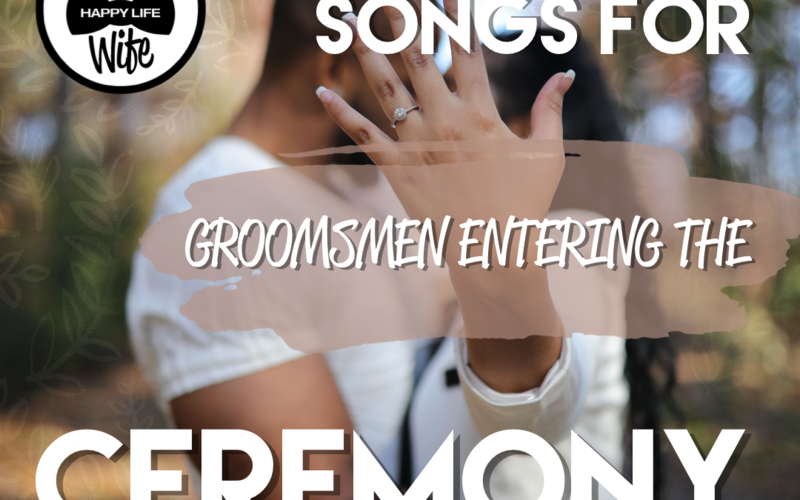 Having the groomsmen walk down the aisle is not very common anymore. Keeping things fresh and uniquie can be difficult. 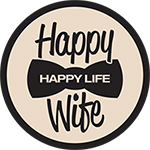 These are some very well known songs that are sure to have the right feel! 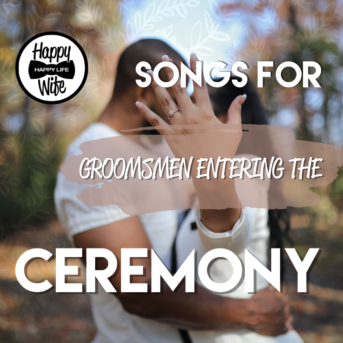 We’ve compiled a list of Groomsmen Entering The Ceremony Songs to help!